Welcome to the January 2010 edition of ACE NorCal News! 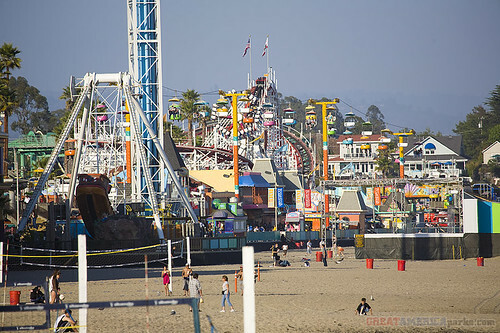 California’s Great America will reopen this spring with Planet Snoopy replacing Nickelodeon Central. If you’re interested in working at California’s Great America, there’s a job fair on 23 and 24 January. 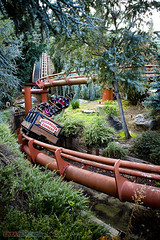 See http://cagreatamerica.com/events/events.cfm for more details. 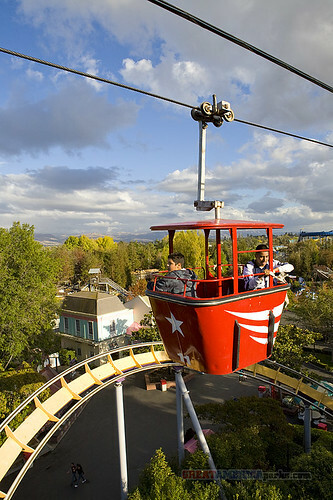 Gilroy Gardens opens for the 2010 season on 28 March. Now would be a great time to purchase your 2010 memberships. 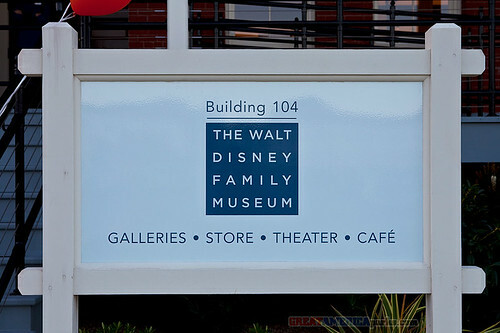 Visit their web site for more information and to buy your memberships. 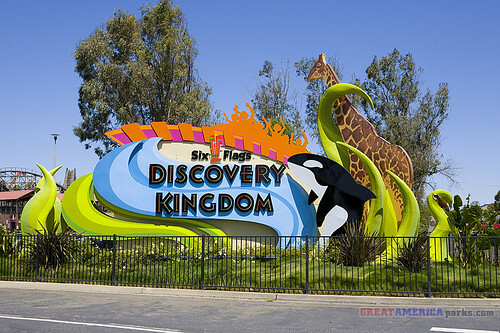 Six Flags Discovery Kingdom will open for the 2010 season on 6 March 2010. Now’s a great time to get your season pass at a low price. Go to their web site for more information and to buy your passes.